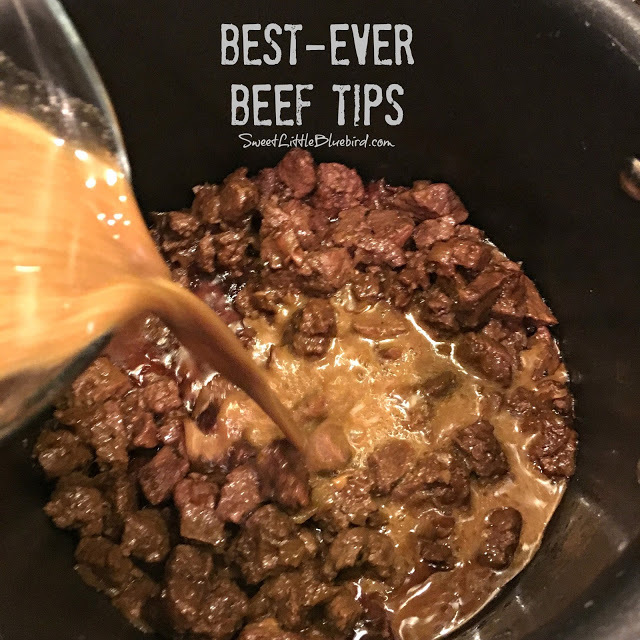 Today’s tried and true is a recipe that’s been a family favorite for over a decade – Best-Ever Beef Tips! BEST-EVER BEEF TIPS – Tender beef cooked in a deliciously rich gravy, served over rice, mashed potatoes or egg noodles – a satisfying, filling meal the whole family will love. 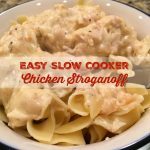 Simple to make comfort food that’s easy to adapt to your taste! 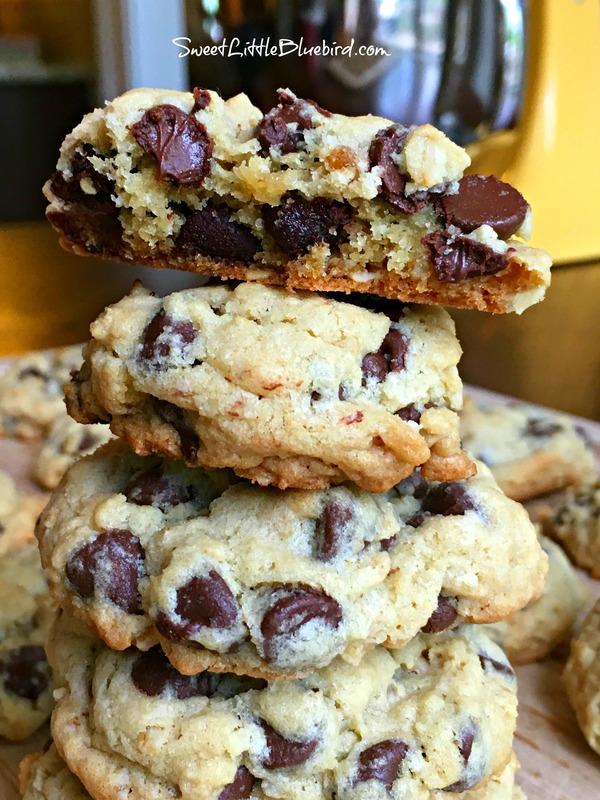 Read rave reviews from people who tried this recipe on Pinterest (Photos)! More rave reviews on Pinterest! 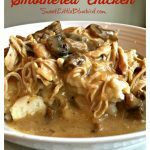 This recipe was found on food.com and has been a go-to comfort food on cold, rainy and snowy days. What’s so great, it’s a cinch to adapt to your taste. If I have red wine in the house, I will replace water with 1/4 to 1/3 cup, and pour the rest in a glass. 😀 Fresh garlic is best, but garlic powder works well too. Mushrooms are also a wonderful addition. 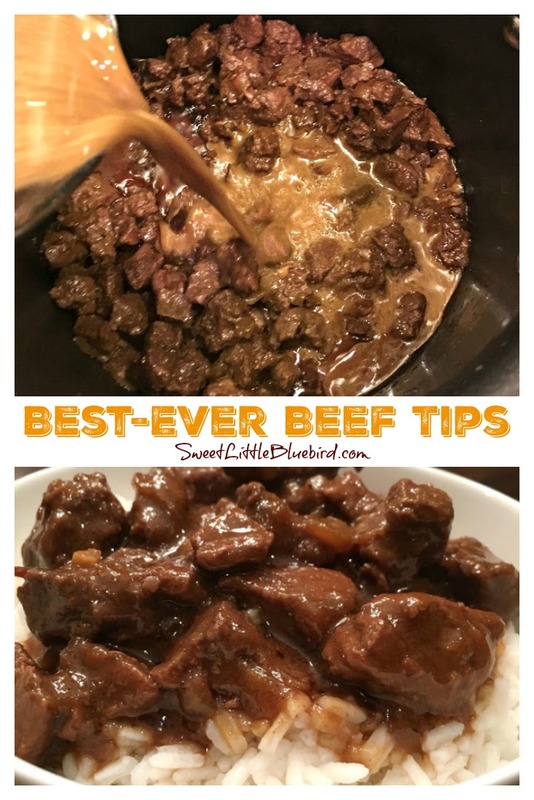 Serve the beef tips over rice, mashed potatoes or eggs noodles. 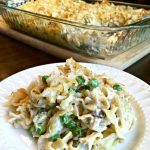 Add a side salad and your favorite veggie and you have yourself a satisfying meal the whole family will enjoy. 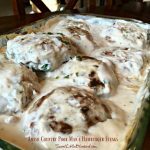 NOTE: I have no affiliation with Food.com, this is not a sponsored post, I am just a fan of this recipe. When I share a tried and true recipe, I always credit the source and often will send you to the site for the directions. All you need to do is click on “Print Recipe” below and it will take you to the full recipe. One extra step for an awesome recipe, that’s it! It’s important to me to share the love and send you to the original source. Please head to food.com for the directions and to print this wonderful recipe. While you are there, be sure to read the rave, five star reviews! 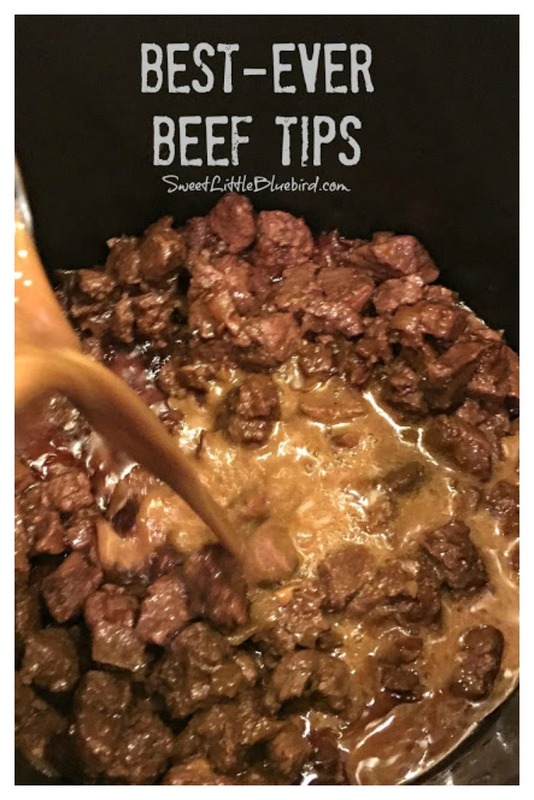 TIPS: For lower sodium, leave out the teaspoon of salt and use reduced sodium soy sauce, Worcestershire sauce and brown gravy mix. 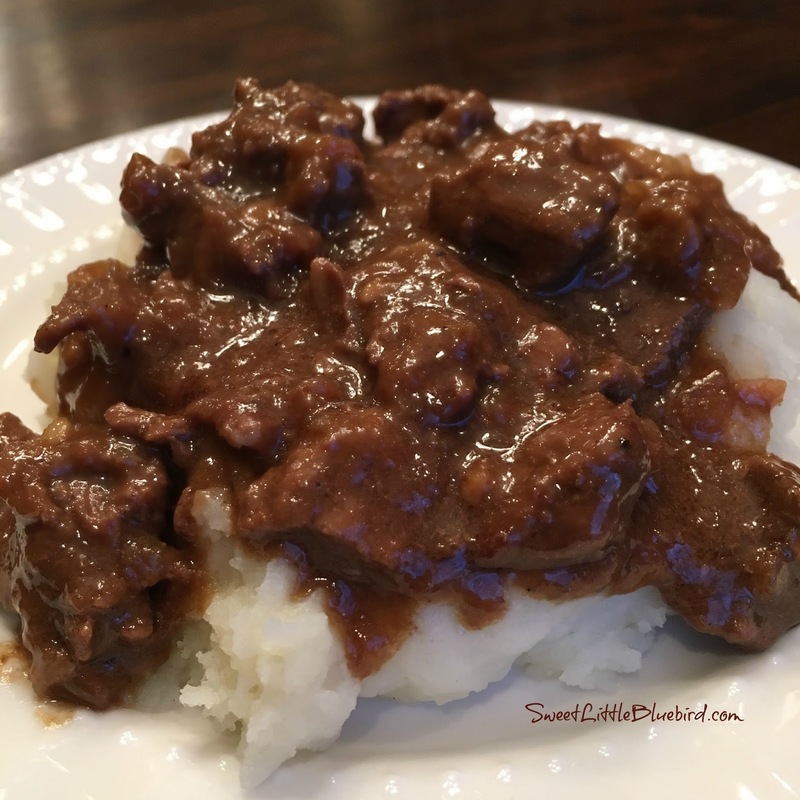 I’m wondering if I can use jarred savory beef gravy and still add the same ingredients along with, instead of a packet of gravy which I do not have. I hope you can respond quickly, I see sometimes daily life causes others to be delayed in responding, some as for over a month. Thank you though. 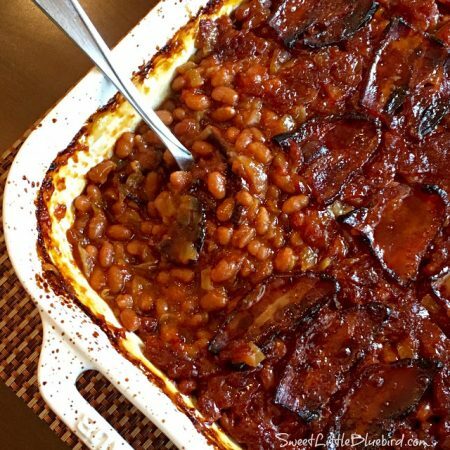 If I wanted to make this in my crockpot would I put the gravy mix in as well or maybe just add for the last hour? Let me know your thoughts. Best ever beef tips are amazing! 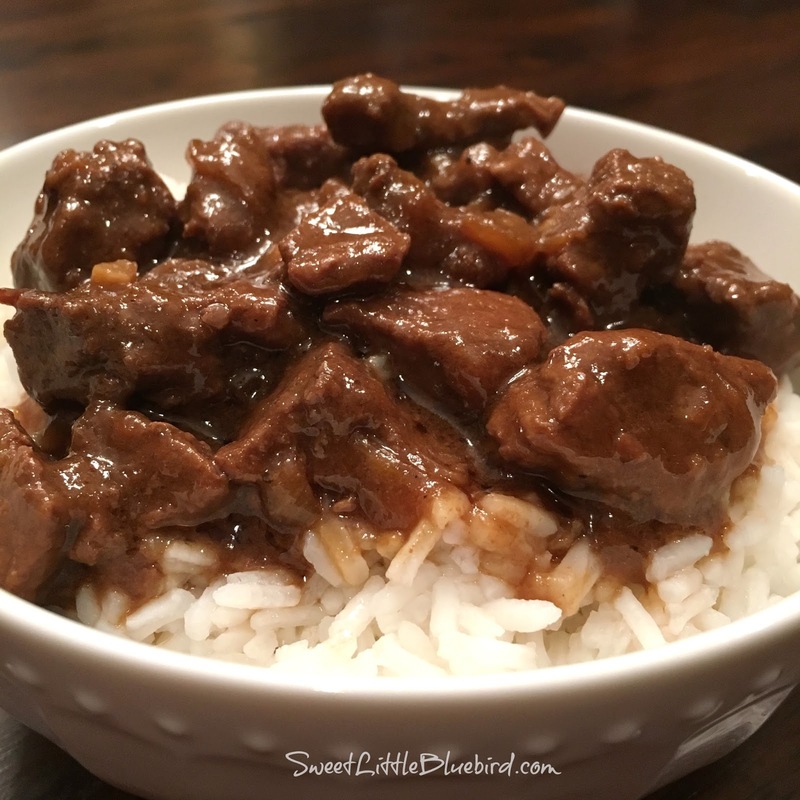 This recipe is so simple and richly delicious. I have celiac so I made thick beef cornstarch gravy and added sliced mushrooms. Thank you! Do we think this is a freezable recipe? I am pregnant and due in 2 weeks and I’m feverishly trying to fill the freezer with some meals that I can just defrost for the hubby when I am too exhausted to cook once baby comes. Thanks! 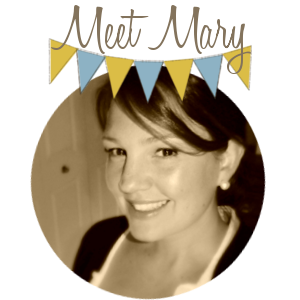 You just had a baby and you’re exhausted – Ask him what he’s making for you!! This sounds delicious, but my family won’t eat anything with Worcestershire sauce. Is there any substitute that would work? I made this with Elk!! Delicious!! I made this but wanted a crockpot version. So I followed the instructions for the oil, onions and browning of the meat. Than I poured the entire mixture into the crockpot. Added all remaining ingredients PLUS mushrooms and a can of cream of mushroom soup. Cooked on high for 4 hours. Cooked egg noodles, put in baking dish and poured my crockpot mixture on top. Spread it out a little than evenly added another can of cream of mushroom soup ontop. Covered it with foil and baked it for about 10 min in over. YUMMY!!!! Thought Id share a crockpot version. 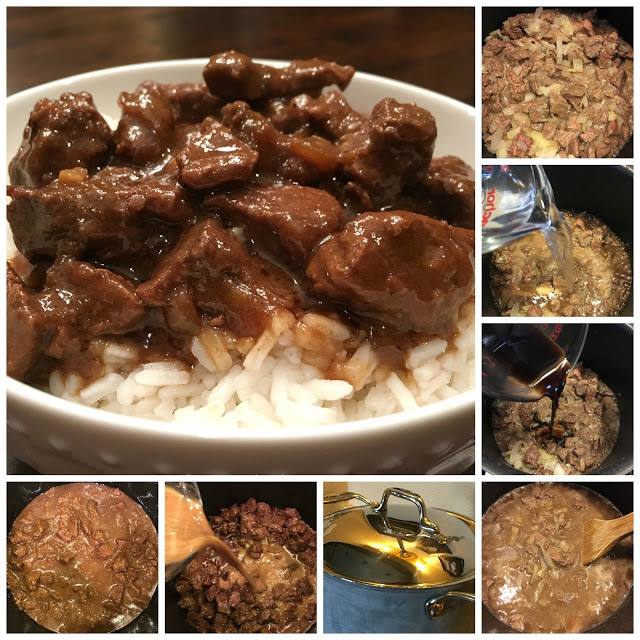 Unfortunately, I read the comments after I had already made this meal following all of the directions and even though the taste of it was delicious and the meat was moist, it was pretty much inedible due to the salt. Will try this again with either less soy sauce and no additional salt or even low sodium soy sauce. and no additional salt. Just a tip, whenever I’m cooking and the recipe calls for soy sauce, I always use the low sodium and won’t add any additional salt if it’s included in the recipe. You could always add salt to your dish if it needs it. I can’t open food.com because I’m in Germany. How can I get the recipes from you?